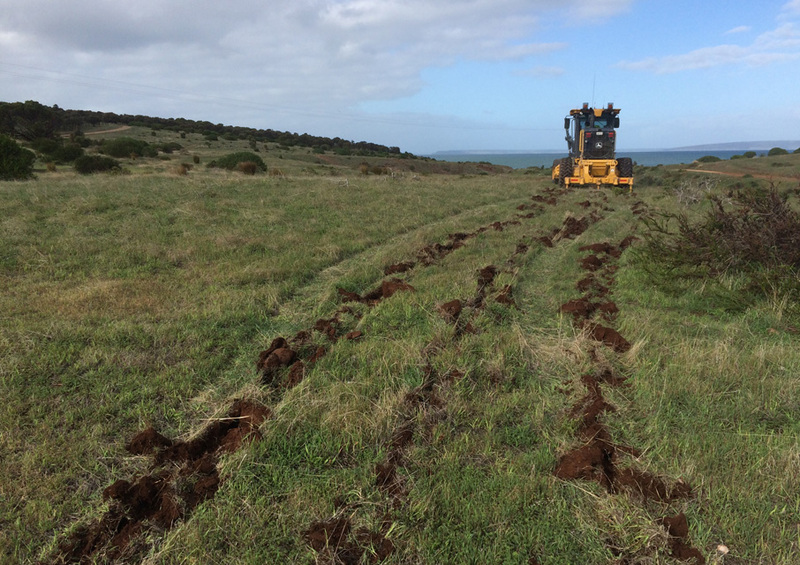 In an effort to entice the endangered Kangaroo Island Glossy Black-Cockatoo back to the mainland, we are working on the Southern Fleurieu Peninsula to restore critical feeding habitat for the species as part of the Government’s 20 Million Trees Programme. In an effort to entice the endangered Kangaroo Island Glossy Black-Cockatoo back onto the mainland, we are working on the Southern Fleurieu Peninsula to restore critical feeding habitat for the species as part of the Government’s 20 Million Trees Programme. The iconic parrot, noted for its powerful bill and scarlet red panels on its tail feathers, has highly specialised habitat and dietary needs, requiring high-quality Drooping Sheoak cones for feeding and large hollow-bearing eucalyptus for roosting and nesting. Once common on the mainland, Glossy Black-Cockatoos are now locally extinct. Populations declined dramatically in the 1900’s due predominantly to the large-scale clearing of large gum trees and sheoak feeding habitat for farming. Additionally, predation of eggs and young chicks by the Common Brushtail Possum was a major cause of nest failure. On nearby Kangaroo Island however, there is a healthy and steadily increasing population of the species. Research has indicated that this population could recolonise the mainland if suitable sheoak woodland is protected and re-established on either side of the Backstairs passage, which stretches between Kangaroo Island and the southern Fleurieu Peninsula. To give the species a helping hand, Greening Australia is working with Natural Resources Adelaide and Mount Lofty Ranges, and Natural Resources Kangaroo Island, to restore 170ha of feeding habitat for the cockatoo on both Kangaroo Island and the Fleurieu Peninsula. 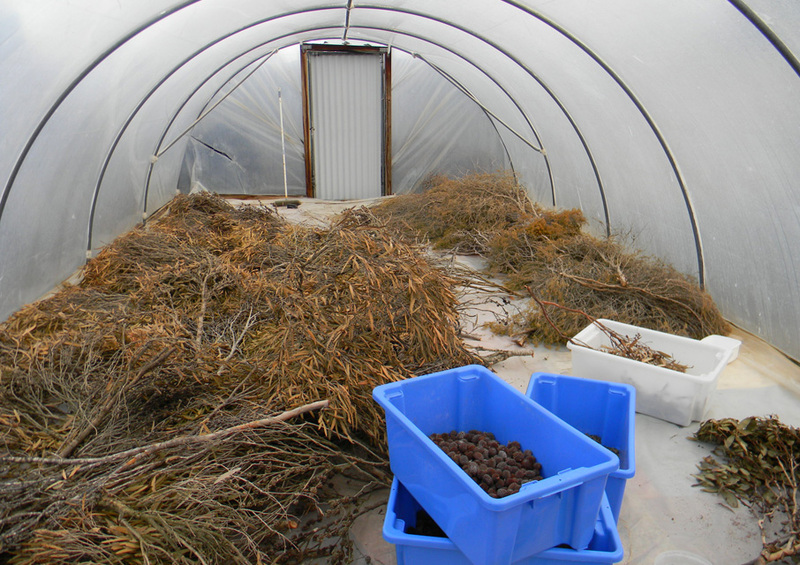 This will involve the establishment of 136,000 trees and understory through direct seeding and plantings. Community involvement plays a key role in the project, with locals involved in growing plants and planting events. 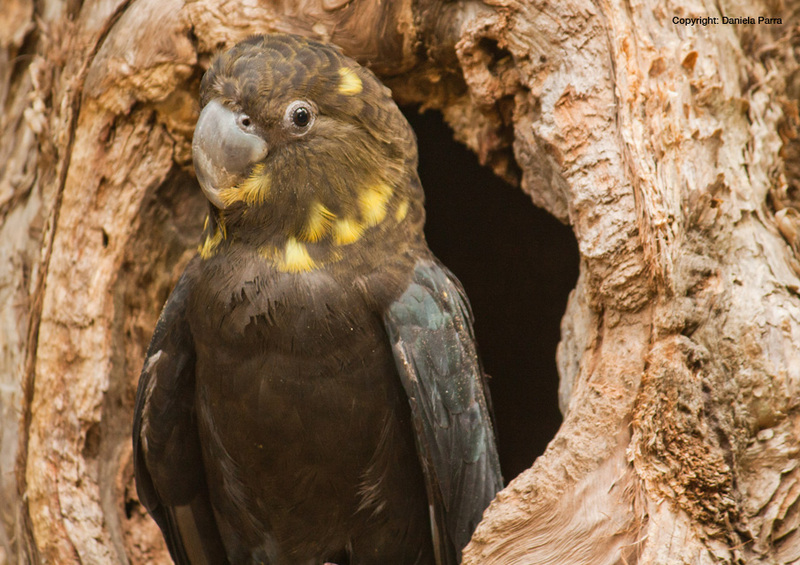 This serves to connect the local community with the project and provides a greater appreciation for this beautiful threatened species and their environment. There are already early signs of success, with a group of young males called ‘scouters’ spotted searching for new food sources on the Dudley Peninsula, the part of Kangaroo Island that lies the closest to Cape Jervis. 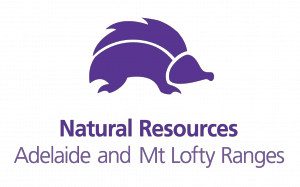 The project is funded through the Australian Government’s 20 Million Trees Programme, part of the National Landcare Programme. 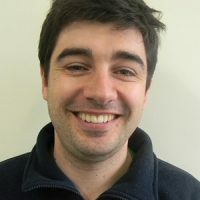 James has been working for Greening Australia in South Australia since 2005 where he has held various positions including Senior Site Supervisor, Operations Manager and Vegetation Services Manager. He currently works as a Business Unit Manager overseeing restoration project. Outside line management duties, James’ primary focus has been on planning and delivering large scale carbon offset plantings, facilitating collaborative Conservation Action Planning and delivering monitoring programs across South Australia. In his spare time, he enjoys wandering through his local National Park and photographing plants and wildlife.